Older - senior horses have different nutritional needs than younger and middle-aged horses. 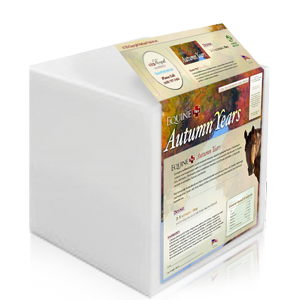 Autumn Years® is a vitamin, mineral, probiotics and natural anti-inflammatory supplement which can be top dressed onto common commercial feeds. 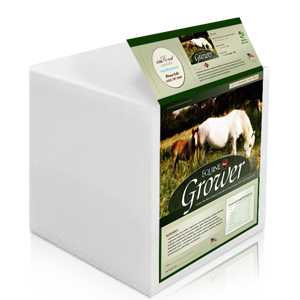 Its vitamin and mineral ratios support healthy bones, teeth, muscles, and joints of the older horse. 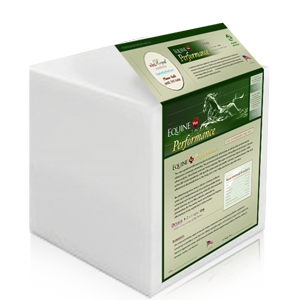 Using the most bioavailable forms of minerals ensures highest bioavailability and absorption, and best enables older horses to stave off health complications related to aging. Autumn Years® contains ratios that help compensate for common imbalances in most forages such as high iron and manganese. 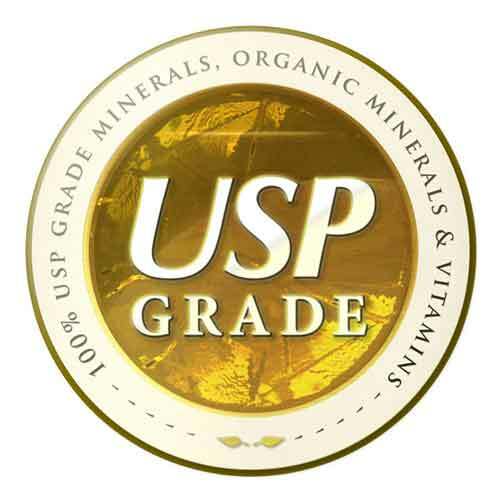 Autumn Years® contains buffered amino acid chelated minerals, the most bioavailable forms of minerals with the lowest toxicity; with USP grade vitamins and minerals; and no fillers, binders, extenders or preservatives, for the purest, most concentrated and highest effectiveness of any supplement on the market. When a horse feed is pelletized or extruded, it's heated and pressurized enough to kill most/all the probiotics represented on the label as well as degrade the B vitamins. 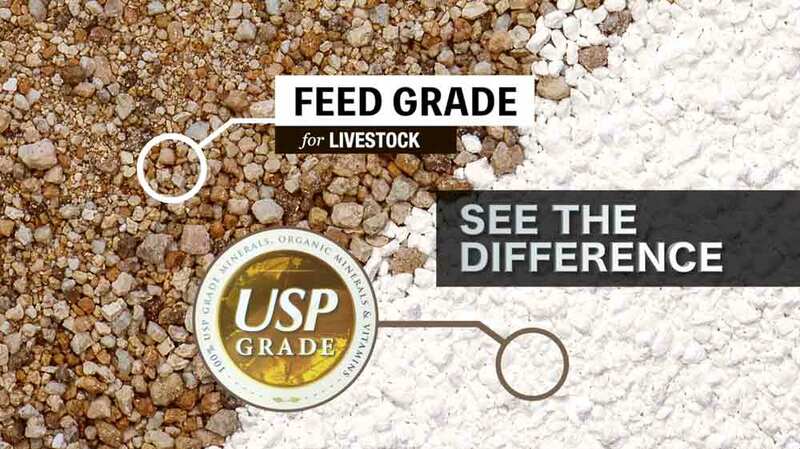 If you're feeding your horse a pelletized or extruded feed, you will want to supplement your feed with more/better vitamins, minerals and probiotics. Our maintenance supplements are for top dressing onto, or dosing in addition to, pelletized and extruded feeds. Sweet feeds are also known to be deficient of adequate vitamins and minerals to compensate for soil deficiencies in today's world. Hay only diets are also known to be deficient of vitamins and minerals. Equine Plus® Feed and/or maintenance supplements can help close these nutritional gaps. Calcium amino acid chelate, magnesium amino acid chelate, magnesium oxide USP, calcium carbonate USP, zinc amino acid chelate, vitamin E, potassium amino acid complex, copper amino acid chelate, micro-encapsulated probiotics supplement (containing L. acidophilus, L. casei, B. bifidum, and E. faecium), organic iodine supplement, silica, selenium supplement, Pyrodoxine HCL, tetra-borate, peppermint extract, vitamin A, cobalt amino acid chelate, chromium amino acid chelate, thiamine HCL, and vitamin D.
Contains ratios that help compensate for common imbalances in most horse's forage, and other environmental factors.